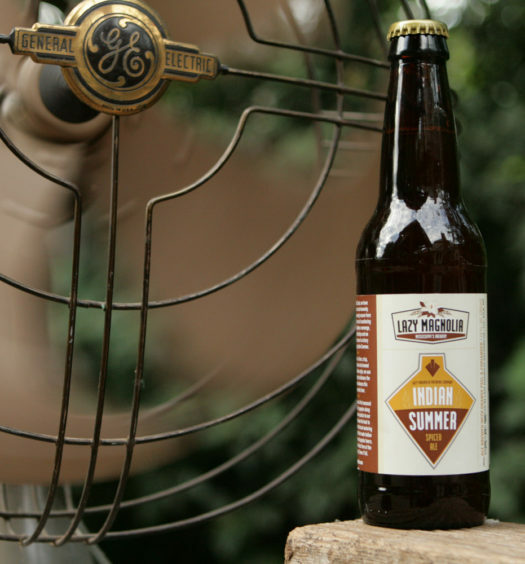 “Our Helles-Style Summer Lager is a bright, golden beer, perfect for summertime. The malts we use impart a wonderful, fresh grain character, reminiscent of European lagers. The German Noble hop, Mittelfrüh, lends a mild lemony, spicy flavor. 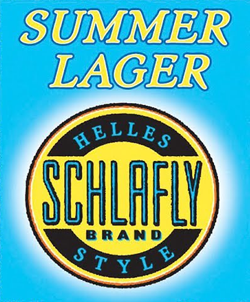 Schlafly Summer Helles-Style Lager is an attractive beer with pale yellow color and streaming bubbles rising from the bottom. The slowly dissipating head emits a light fresh floral aroma. This beer is clean and smooth with nice tartness and carbonation levels. 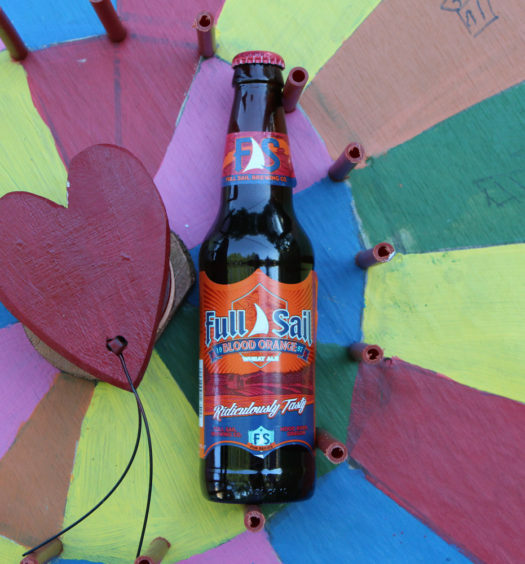 The finish is dry with a nice pop of floral sweetness. Refreshing. 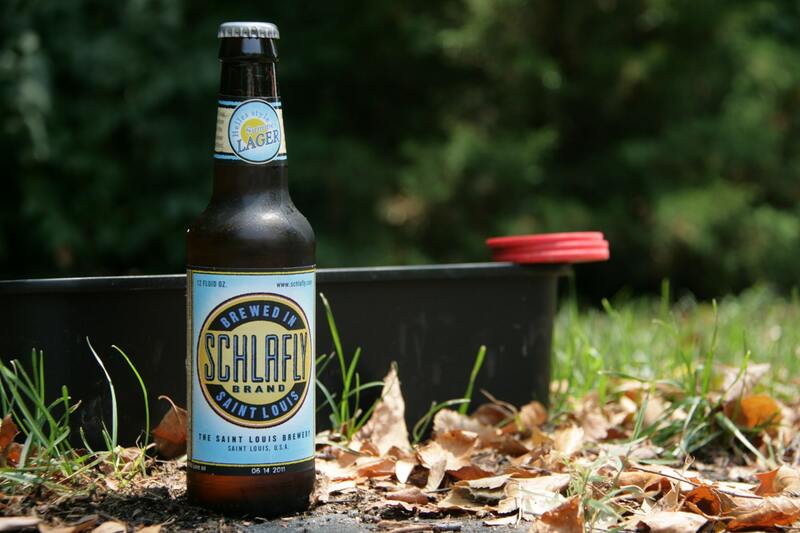 Schlafly Summer Lager is nice, but it does not separate itself from other common lagers. It is refreshing and will keep the summer heat at bay.